Southern Indiana is home to several signature events as well as accessible to some of the region&apos;s most famous events. The Kentucky Derby is run at Churchill Downs. 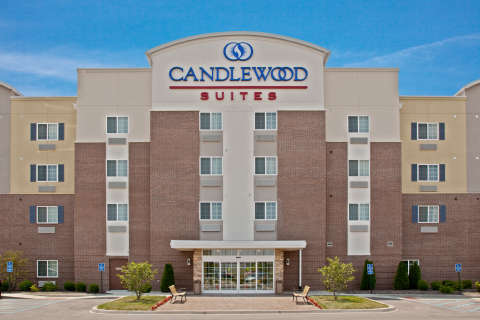 This world renowned venue is 7-9 miles from southern Indiana communities of Jeffersonville, Clarksville, and New Albany. 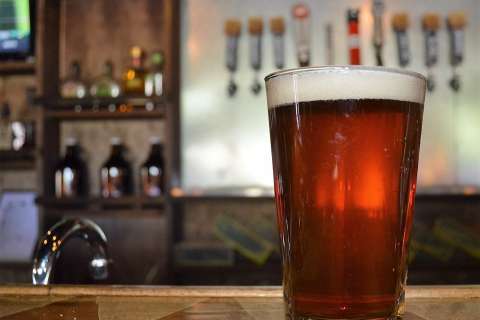 No, it&apos;s not technically in southern Indiana, but it is one of the region’s biggest events. 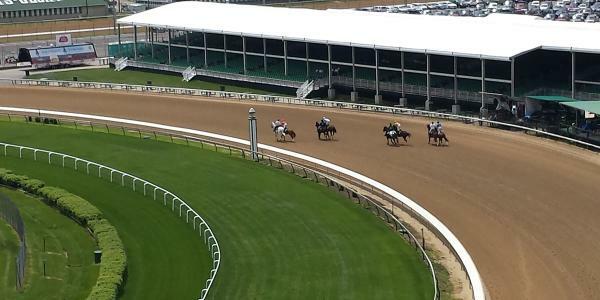 The Kentucky Derby at Churchill Downs is just 15 minutes away. You’ll find plenty of southern belles right here. 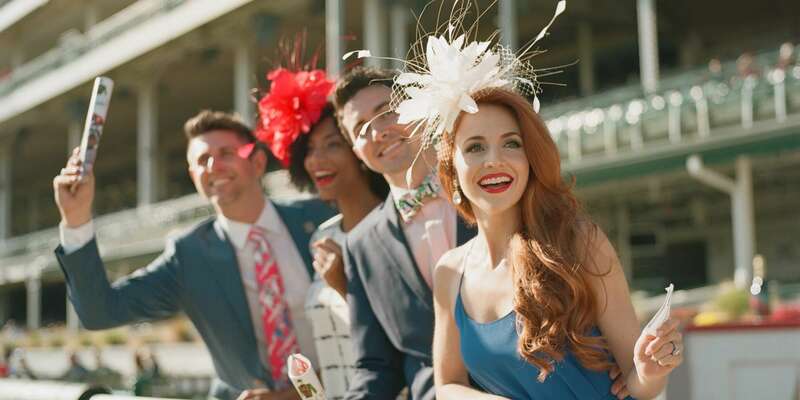 They dress in dazzling hats and dresses for the annual horse race, and shop in local boutiques and shopping districts to outfit themselves with the perfect dress, hat or fascinator. Thunder Over Louisville starts the Kentucky Derby Festival with spectacular flair. The air show and fireworks event is a celebrated regional event. 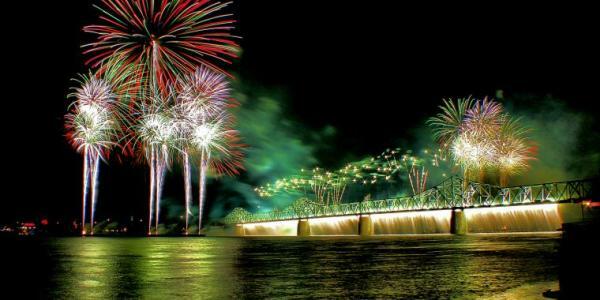 It is one of the area&apos;s largest fireworks displays, and southern Indiana’s view is just as awe-inspiring as the view from Louisville. Jeffersonville welcomes the 60s-era feelings of peace and love at Abbey Road on the River, every year during Memorial Day weekend. The five-day, Beatles-inspired music festival welcomes bands and fans from around the world. And, it&apos;s a family friendly event, too. 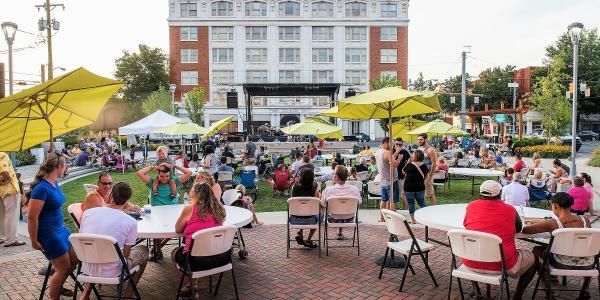 In summer, music is always right around the corner at RiverStage in Jeffersonville or in Bicentennial Park in New Albany. Warder Park in Jeffersonville has concerts (big band, bluegrass, etc. geared toward older crowd), and national acts perform on the New Albany campus of IU Southeast’s Ogle Center. Live music is available year-round at Kingfish’s On the Rocks patio series in Jeffersonville or at several restaurants around town. Nearby, national acts perform at the Yum! Center, the Louisville Palace and Mercury Ballroom. One of Indiana&apos;s largest festivals, Harvest Homecoming continues to grow each year! 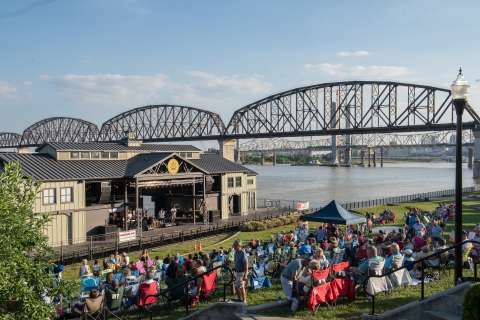 Celebrated in downtown New Albany and on the city&apos;s riverfront, the festival will be in its 52nd year in 2019. 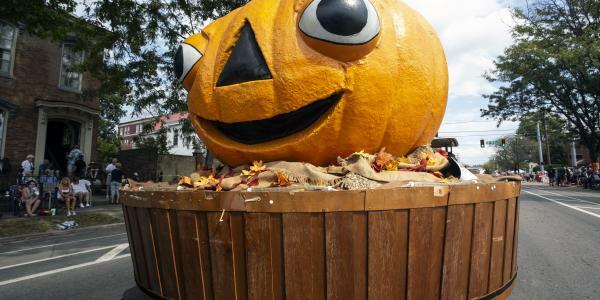 The festivities begin Oct. 5 with a parade at noon and continues until October 13. Enjoy rides, musical entertainment, children’s events, craft and food booths and much, much more! Though there is no admission, some rides and events charge a nominal fee. 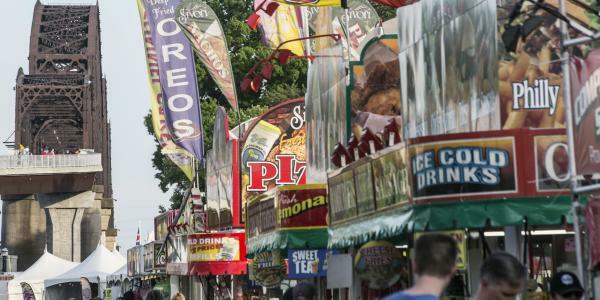 And don&apos;t forget the food booths -- one of Harvest Homecoming&apos;s biggest draws. To see all of our upcoming events, click here.